Education Minister Simon Birmingham announced the federal government’s intention to shelve plans to deregulate university fees. The bill, which was rejected twice by the Senate, would have seen universities given the ability to set their own undergraduate fees, creating uncertainty over affordability of higher education for students. Mr Birmingham made his announcement in his opening speech at the Times Higher Education World Academic Summit and pointed out there are only three months left in 2015. “Any future reforms, should they be legislated, would not commence until 2017 at the earliest,” Mr Birmingham said. The Minister said he would be looking into the best way to move forward with a reform that would be more successful than his predecessor’s. 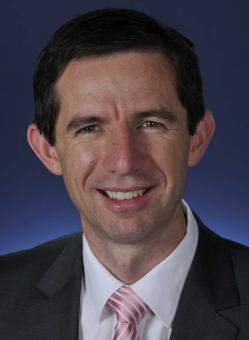 Education Minister, Simon Birmingham has tabled the deregulation of uni fees. Source: Wiki Commons. “With this additional time, I will be consulting with the higher education sector, students, employers, my Senate colleagues, and other stakeholders on how we can best meet the challenges of finding a sustainable basis… to fund an adaptive and world-class higher education,” Mr Birmingham said. 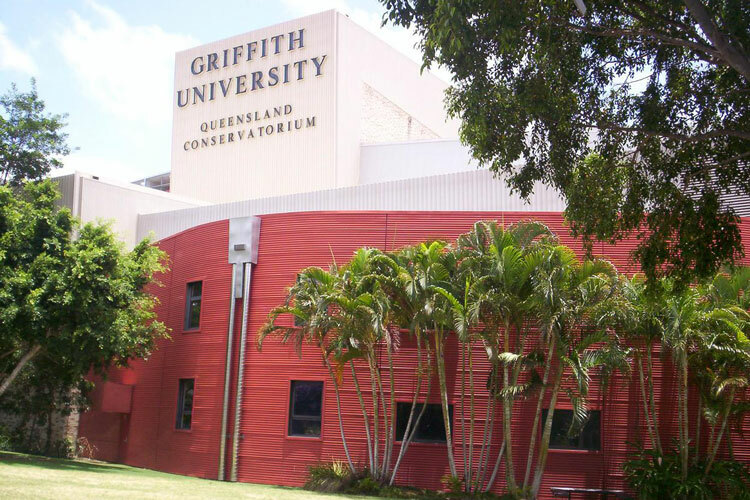 Second-year Griffith University nursing student, Victoria Kuo’s family pays for her education out of their own pockets, and is relieved at the news because passing the reform would have meant her being forced into a HECS or HELP loan. “Our intent is for me to not go into to debt while I’m a student, so when I graduate I won’t have to stress out on life and bills,” Ms Kuo said. QUT third-year nursing student, Amanda Melendez will be studying into 2016 and the reform could have affected her HECS loan should it have gone ahead. “It would have affected my plans to start a life with my partner after graduation because my debt could have been much higher,” Ms Melendez said. Mr Birmingham said he was committed to creating a fair higher education system for all. “When I reflect upon my own personal experience – government schooled, in a below average socio-economic area, with parents who never attended university – I am resolutely committed to equitable access,” he said.